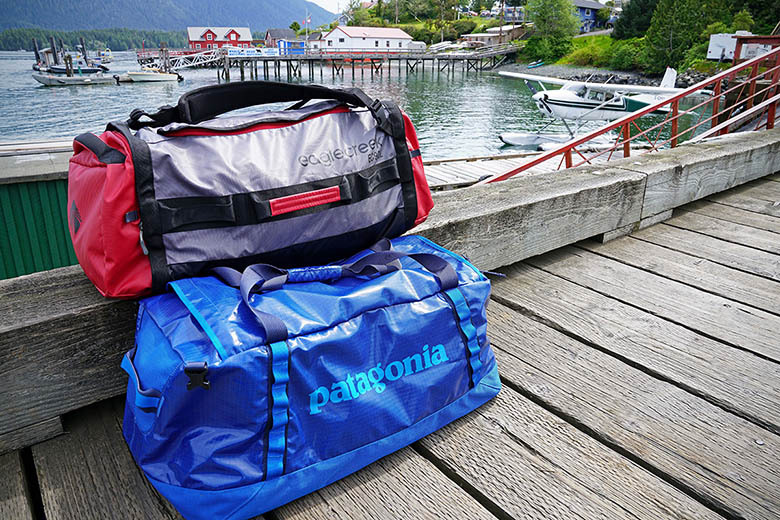 What we like: Durable, comfortable as a backpack, and looks great. What we don’t: A little pricey. What we like: Premium build quality, sturdy design, and convenient organization. What we don’t: Bulky, heavy, and shows wear quicker than we would like. 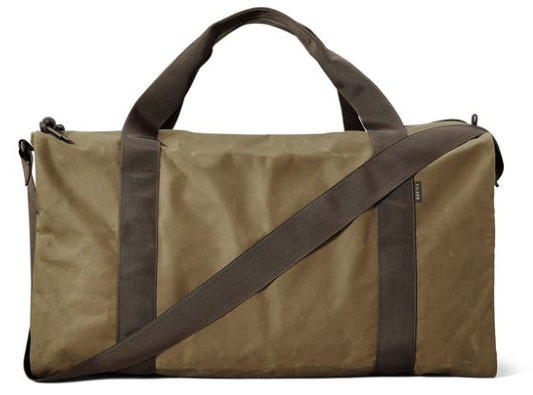 What we like: A simple duffel at a great price. 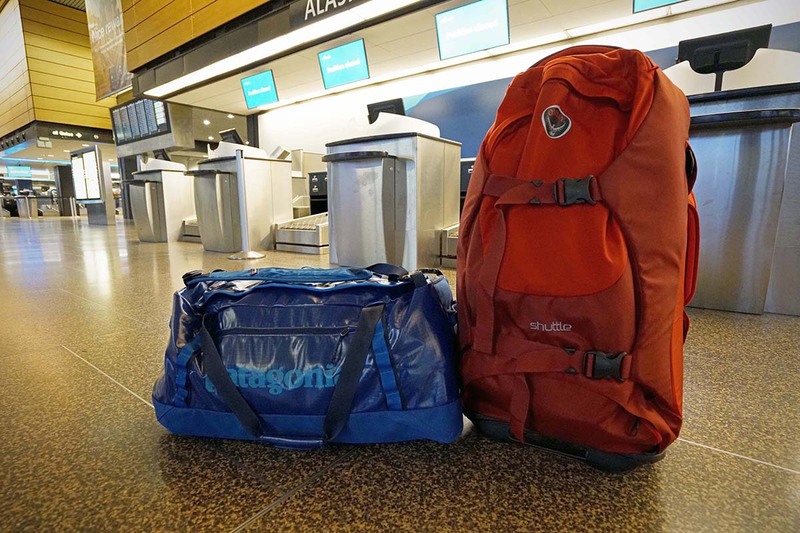 What we don’t: No backpack straps or internal storage. 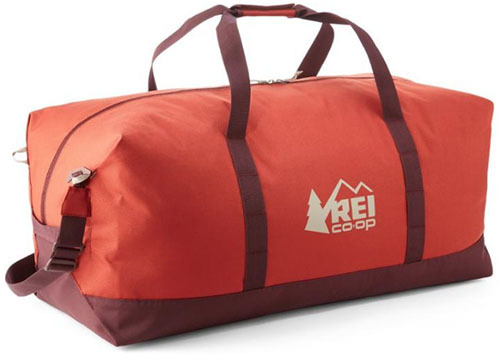 What we like: A fully waterproof duffel for rafting and other outdoor uses. What we don’t: Very expensive and thick. Weight: 7 lbs. 5.5 oz. 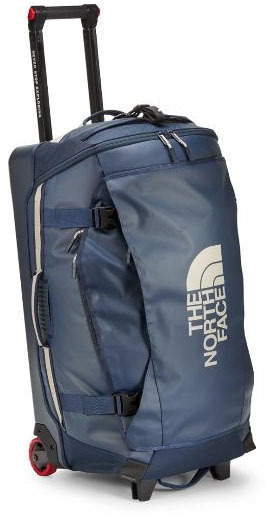 What we like: A tough carry-on duffel with wheels. What we don’t: Somewhat lacking in internal organization. 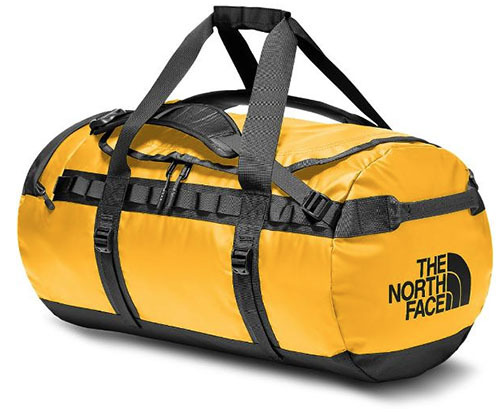 See the North Face Rolling Thunder 22"
What we like: Extremely light and water resistant. 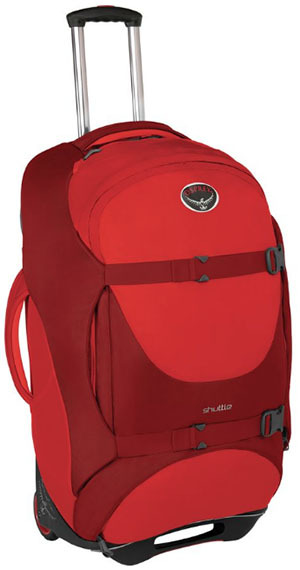 What we don’t: Unpadded backpack straps. 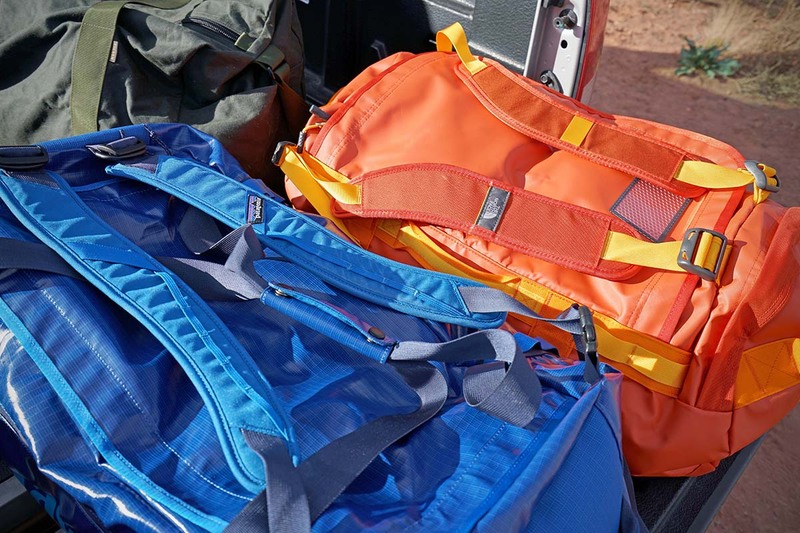 What we like: Durable and water resistant, plethora of color and size options. What we don’t: Falls a little short of the Black Hole in a few areas. 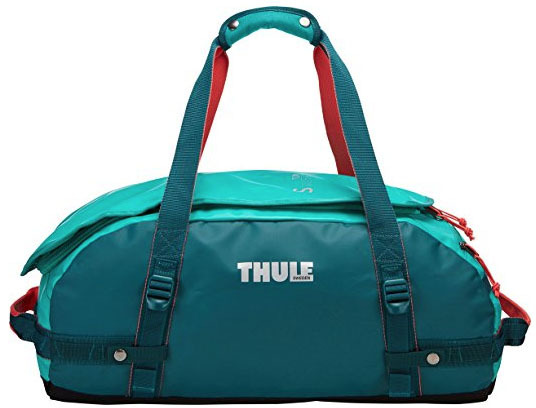 What we like: One of the top duffels in terms of carrying comfort. 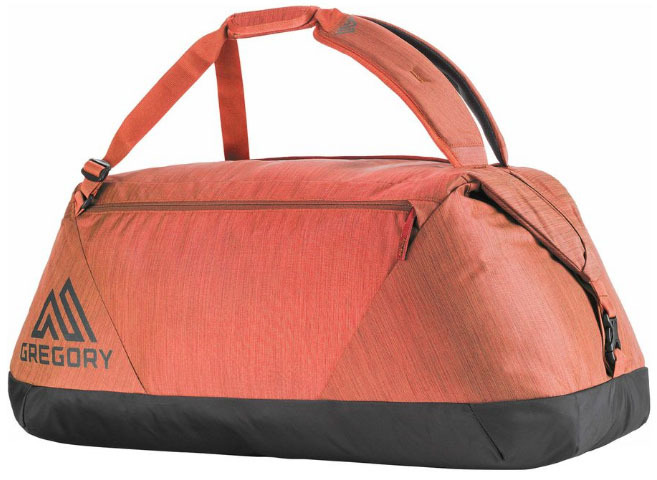 What we don’t: Slightly less durable than other outdoor models. 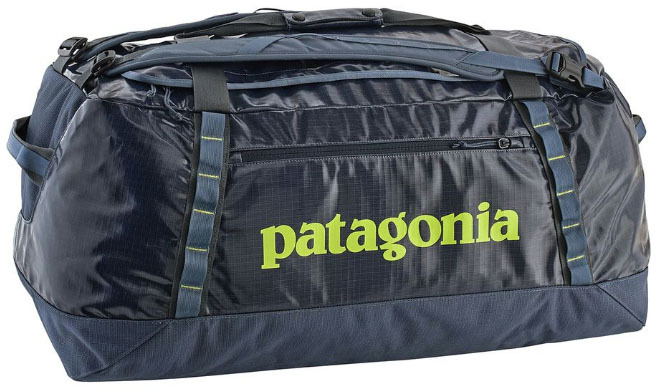 What We like: Lightweight, packable, and a great value. 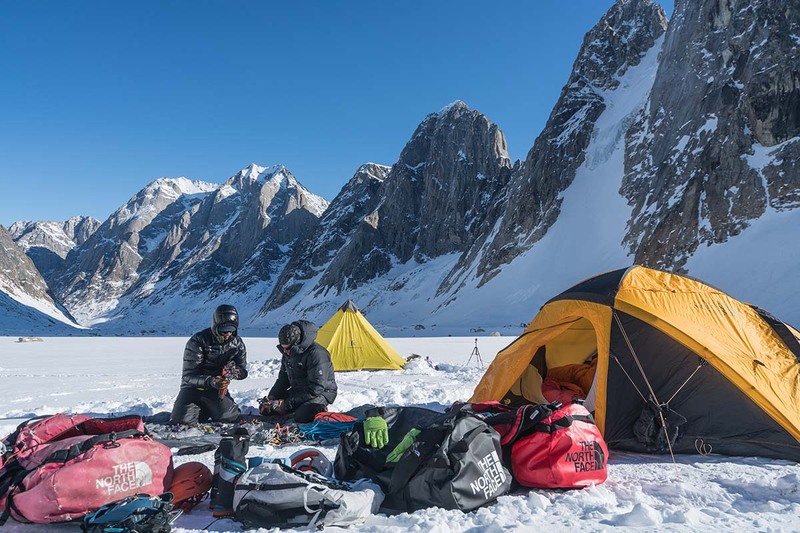 What We don’t: Not very rugged for outdoor use. What we like: Lightweight but still feature-rich and durable. 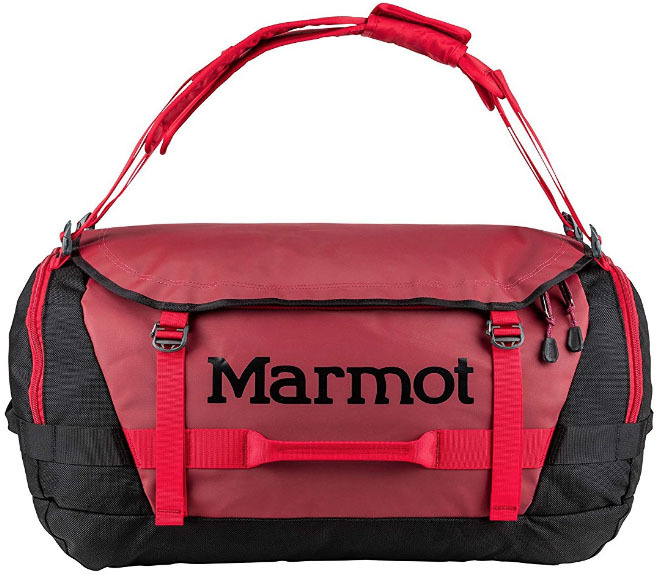 What we don’t: Doesn’t carry as comfortably as heavier models. What we like: Impressive premium construction from Filson. What we don’t: Expensive and casual in nature with no backpack straps or lash points. 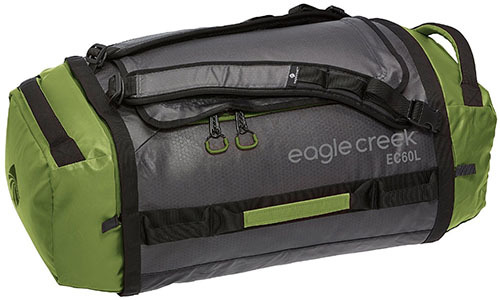 What we like: Another quality do-everything duffel for travelers. What we don’t: Thinner materials than past versions. What we like: Packed with features. 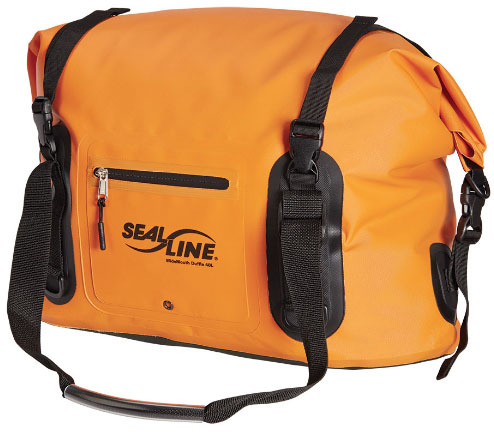 What we don’t: No shoulder strap. What we like: Lightweight and tough. 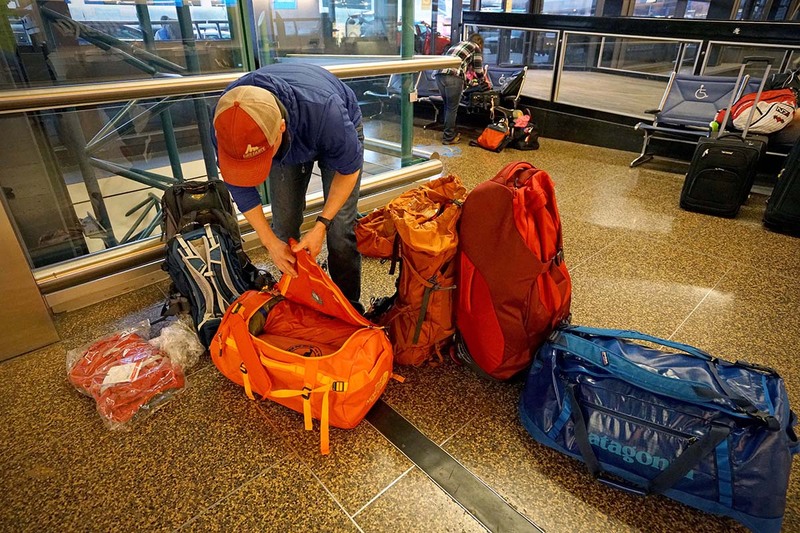 What we don’t: Steep price tag and lack of backpack straps. 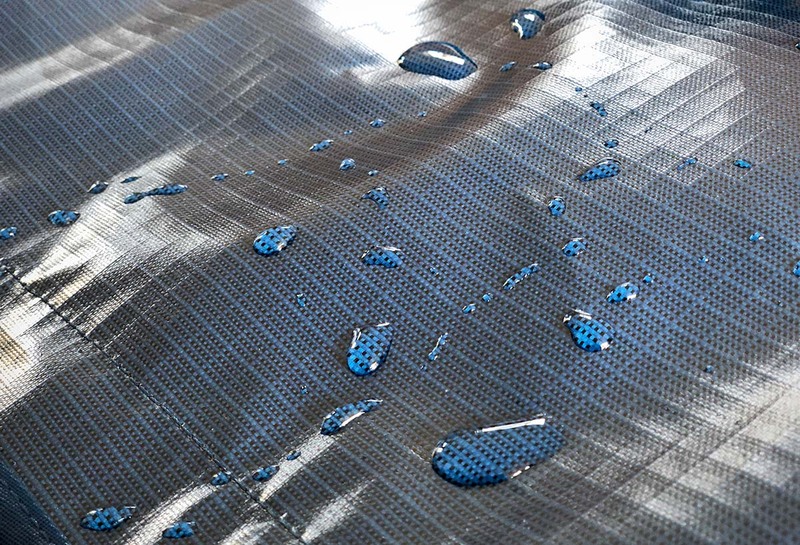 What we like: Durable, water resistant, and streamlined design. 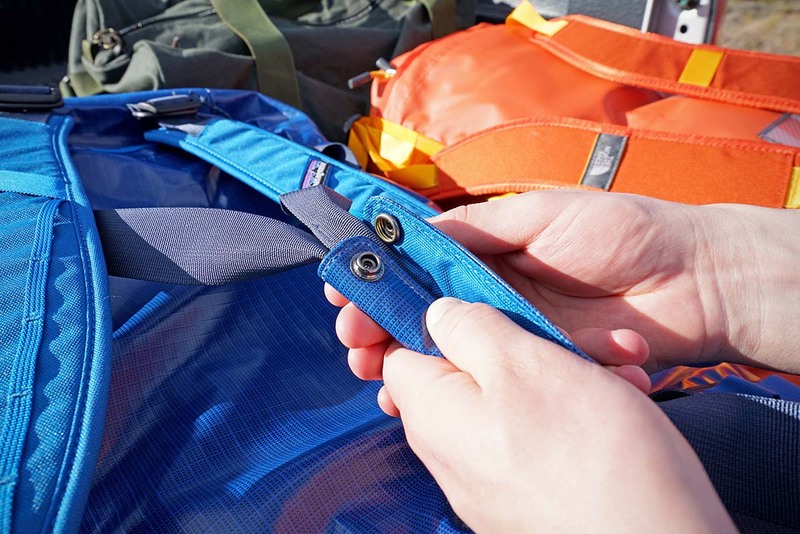 What we don’t: Shoulder straps could be improved. 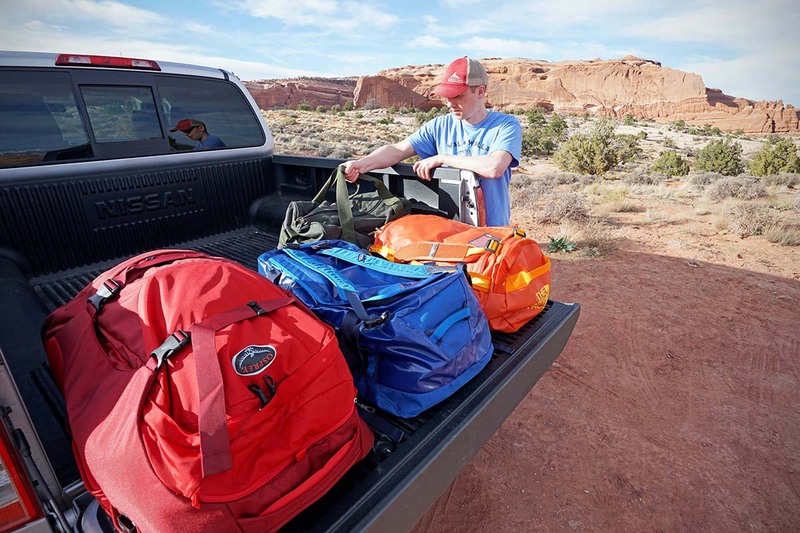 What we like: A waterproof duffel at a much lower price than the YETI Panga. 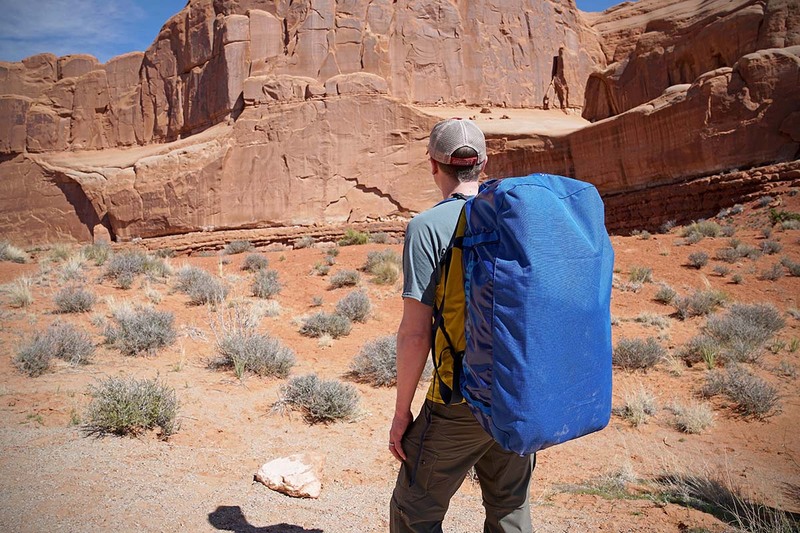 What we don’t: No backpack straps and the roll-top closure is prone to user error. What we like: Great features at a relatively low price point. What we don’t: Not as durable as the Black Hole or Base Camp. 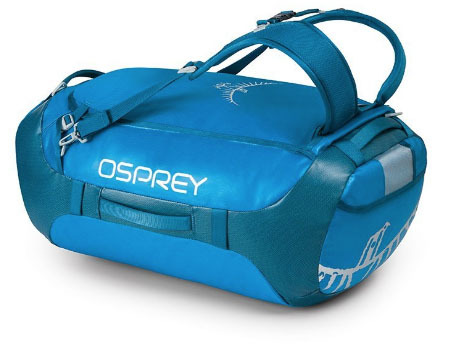 What we like: Unique expandable opening/compression straps design. What we don’t: Light on features. 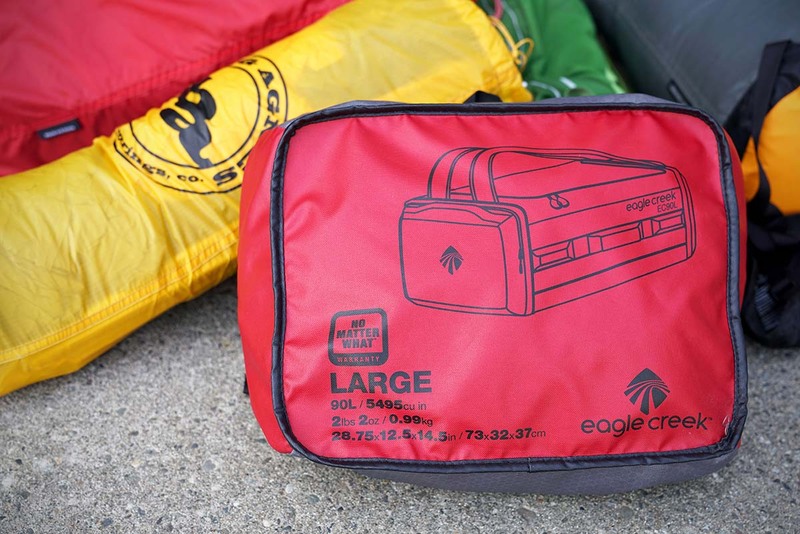 Before you purchase a duffel, make sure you know what kind of access you’ll need. 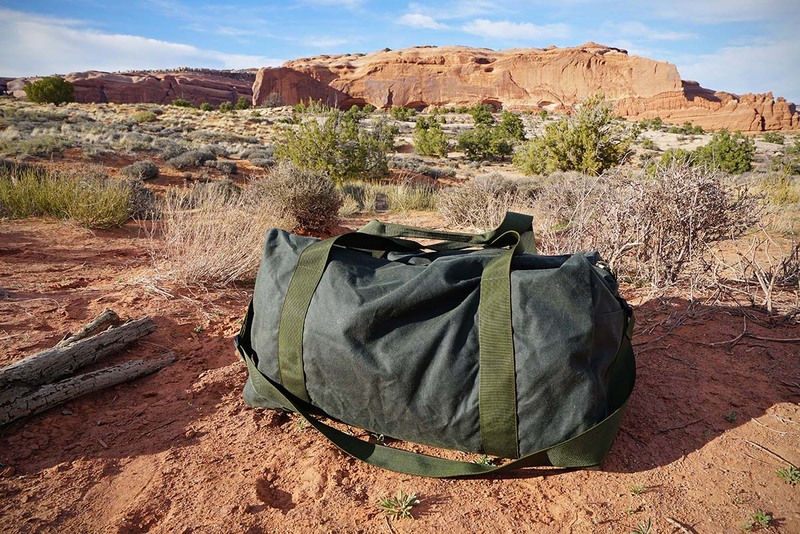 Will you be living out of your bag while traveling or simply unpacking at your destination? 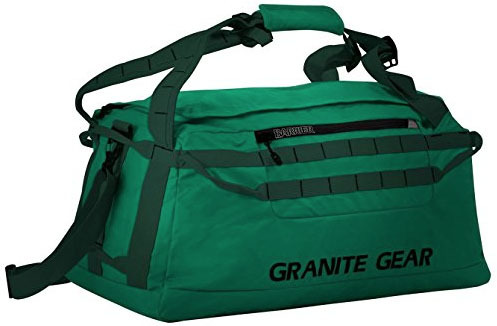 How bulky are the belongings that you’ll put inside? 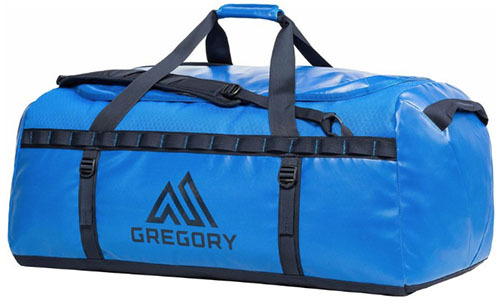 How full are you planning to stuff your duffel?